Ottawa has confirmed several significant association wins as part of its ongoing campaign to target industry sectors with strong links to the city. Through a combination of University departments, hospital research specialities and growing infrastructure across the private sector, Canada’s capital has significant appeal to a wealth of associations from several key sectors including technology, engineering, medical, scientific, academic and commerce. 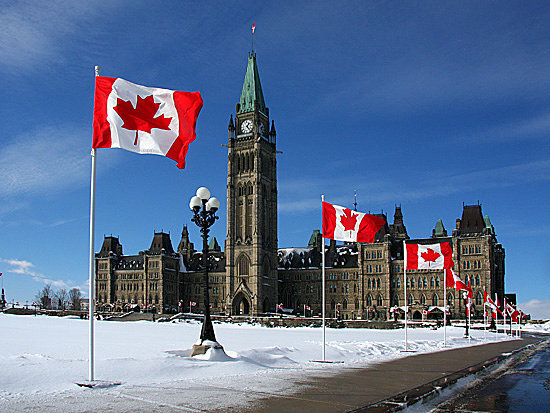 Ottawa’s accessibility has also been vital in winning such substantial international events. In particular, direct flights from the US and Europe has ensured all clients including association delegates from around the world can reach the city with minimal fuss.